We left another customer with a smile following this home improvement project in Perth. 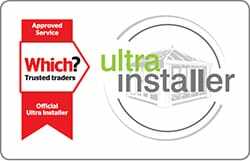 SRJ Windows team of installers got the chance to show why we are so renowned in the Perth area, by giving a customer another quality installation. Mr Todd’s Blackburn home has benefited from a new conservatory, giving the family a new space to enjoy the Blackburn sunshine. We first listened to the requirements of the customer to ensure that our design met their criteria. 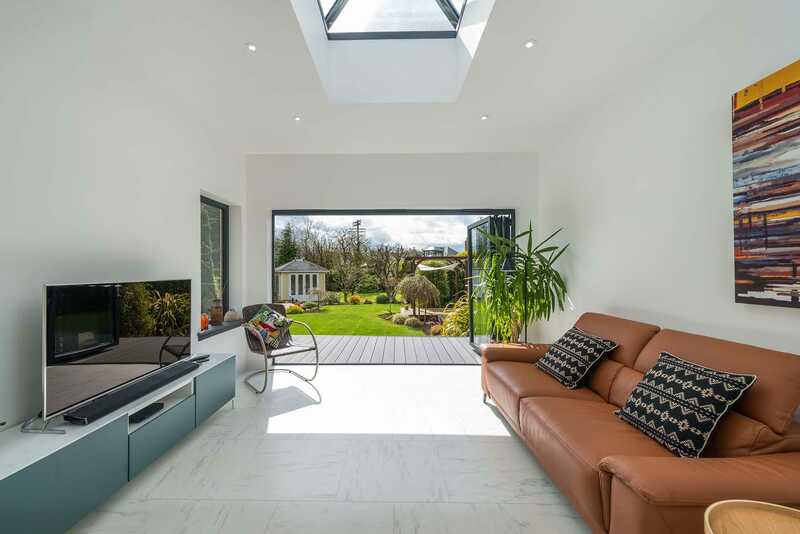 With more than 25 years of experience of carrying out projects like this, the customers was always confident in our ability to deliver them a product that suited their home. The new conservatory we installed at Mr Todd’s home in Blackburn has well and truly given his family a new space to enjoy. Not only have they benefited from more space on the floor but also the ceiling. 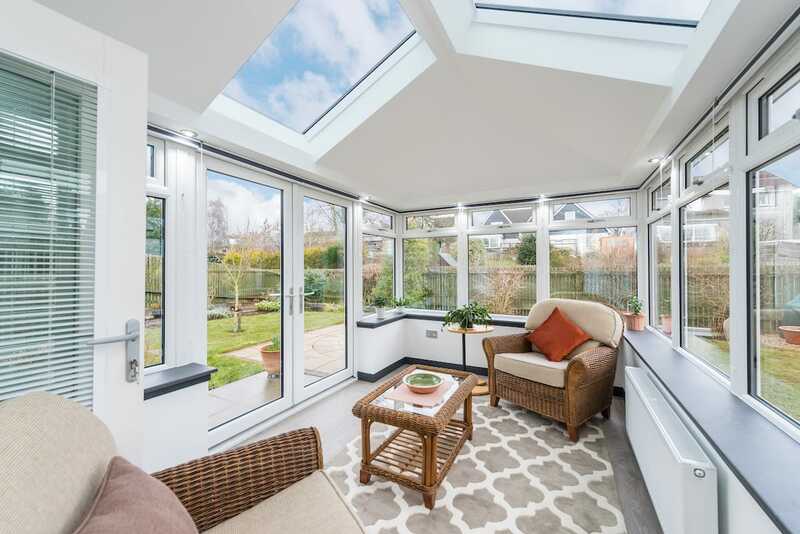 The airy feel of the insulated pelmet within the tiled conservatory roof has given the ultimate ‘room-like’ feel, allowing the family to add lighting into the pelmet. The family has chosen to customise their tiled roof, allowing for several large windowpanes t be fitted within the framework. This will allow the family to enjoy the natural sunlight and night sky year-round. The installation of French doors has added a taste of Europe to Perth. Although the customers have chosen for a white door frame to match the conservatory, we allow our customers to customise their product so they could have picked another colour. 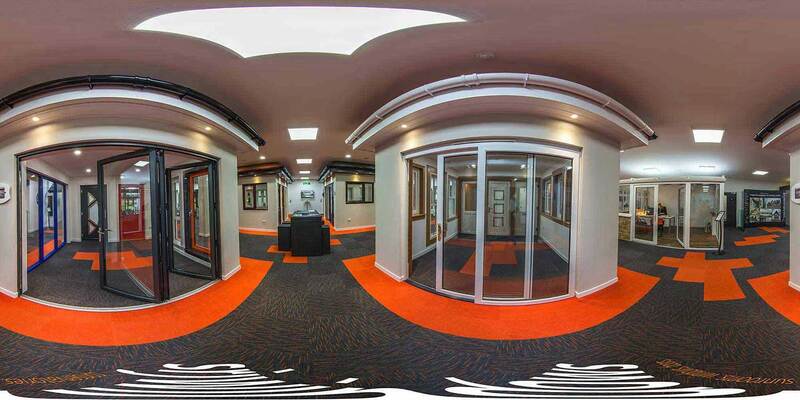 The door is fitted with the latest in secure technology, made from a multi-chambered profile, so the new addition to this Blackburn home won’t customise its safety. Now the family will be able to enjoy a seamless transition from home to garden whenever they want. This family now have a room where they can enjoy sitting in their chairs watching the wildlife in their Perth garden, no matter the season, without feeling the cold thanks to the uPVC profile used in the manufacturing of this sunroom. Mr Todd and his family will be sleeping peacefully in the knowledge that their new installation is built to last. We provide all our customers with a Guarantee Package, with all our conservatories, sunrooms, windows and doors extensively tried and tested to bring together style and quality for at least 10 years. Should anything go wrong in that time, we will endeavour to fix it. If you’ve been inspired to start a new double glazing project for your own home after seeing our successful installation at Mr Todd’s house, then why not get in contact today. Our team of installers and customer service specialists are always ready to start a new project and strive to give our customers the very best service. You can contact our team on 01383 851 951 or you can fill out our online contact form. For those who already know what uPVC or double glazing products they need for their home, then why not start an online quote. This will give you a bespoke estimate of how much your new project will cost with no obligation to book. We also have a showroom if you’d rather see our product range in person, which is based at Macintosh House, Innova Campus, Viking Way, Rosyth.